As the Christian couple prepares to celebrate their journey into marriage, an inspirational gift will be a symbol of their love and faith. 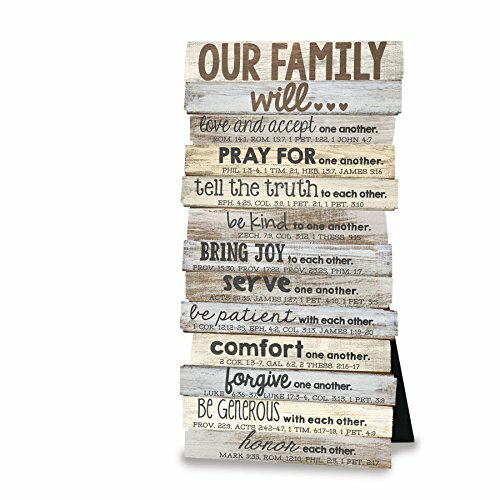 These Christian Wedding Gift Ideas are full of the best gifts that will bring a lifetime of enjoyment and celebration of a couples married life. 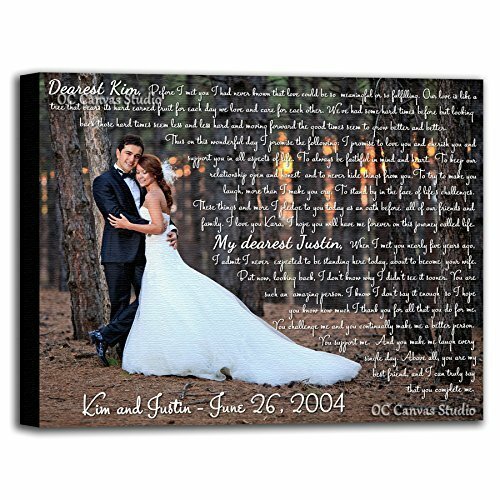 Personalized Wedding Photo Canvas Print with First Dance Lyrics, Vows, Poem, Quotes. Personal/Unique Wall Decor. 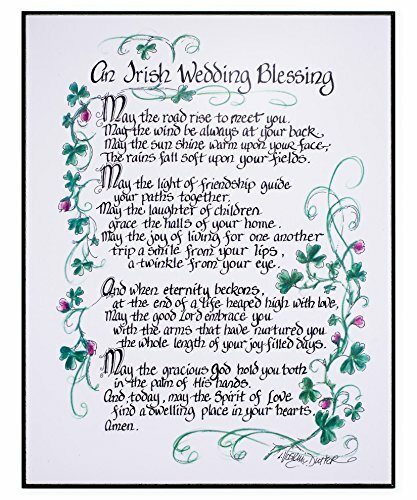 A beautiful remembrance for the newlyweds of their special wedding day that they can always treasure. 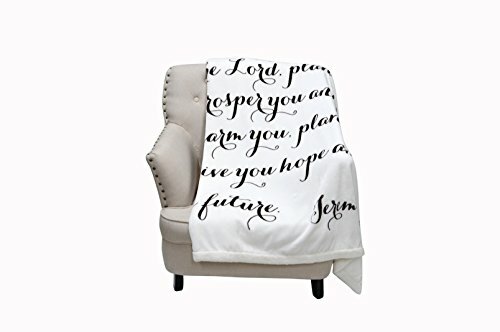 This is one of my favorite unique Christian wedding gifts because it can be personalized in so many ways. 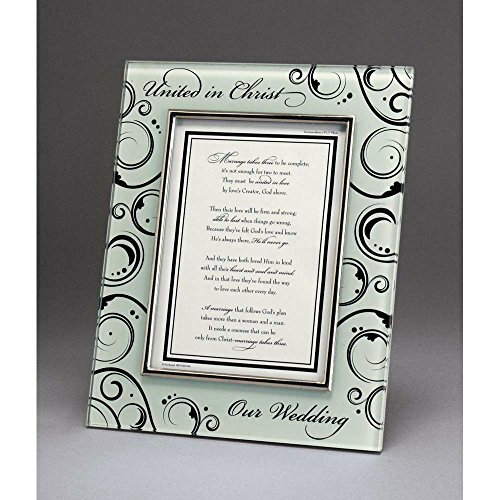 Choose the size, a special photo, wedding vows or other meaningful text and font. All featured on a quality cotton canvas print. A gift of a Nativity set is one that any Christian couple would love to receive. It’s a special gift as it will hold beautiful memories of their wedding day as they display their gift at Christmas time. The true beauty of this set is in the simplicity of the figurines, the gorgeous sculpting and the natural colors. This is a beautiful starter set for a young married couple to build upon. 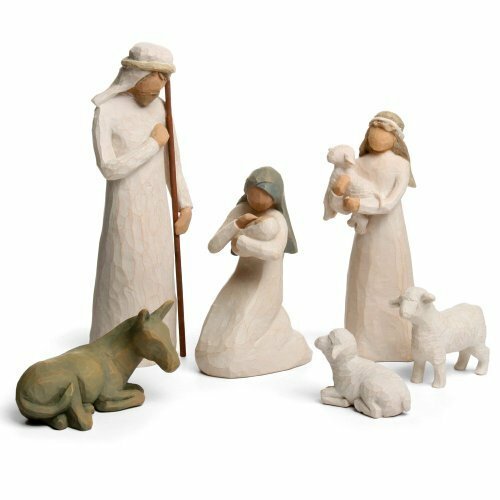 If you are looking to add more pieces, there are many lovely figures such as a creche, sheltering animals and three wise men available. Christmas Ornaments are another lovely gift idea for Christian newlyweds. 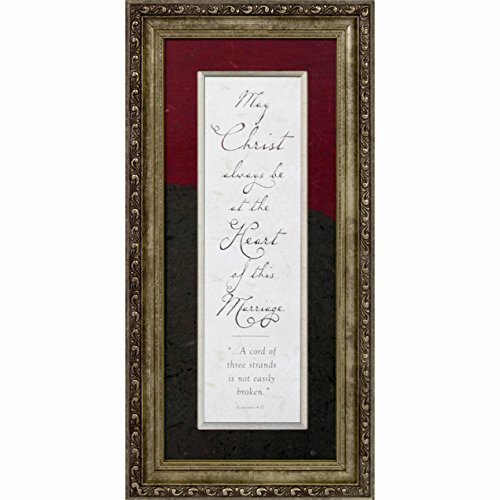 A perfect wedding gift for the newly married Christian couple to display in their new home. The cross is a sign of their faith and the interlocking rings a symbol of their unity and love for one another. The cross is a generous 8 inch size and can be displayed just about anywhere the newlyweds desire. The included gift box is a nice added touch for easy wrapping and gifting. 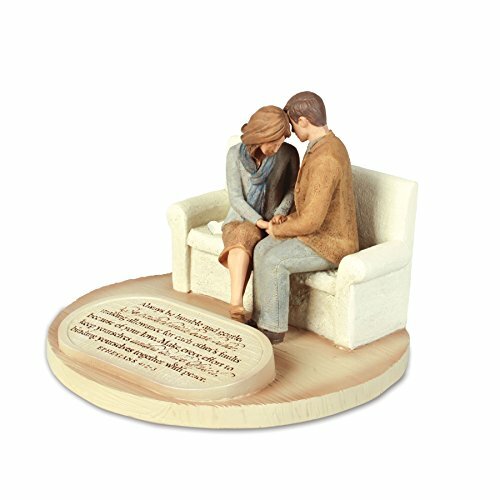 Unique Christian wedding gifts filled with prayer and dedication to Christian beliefs. 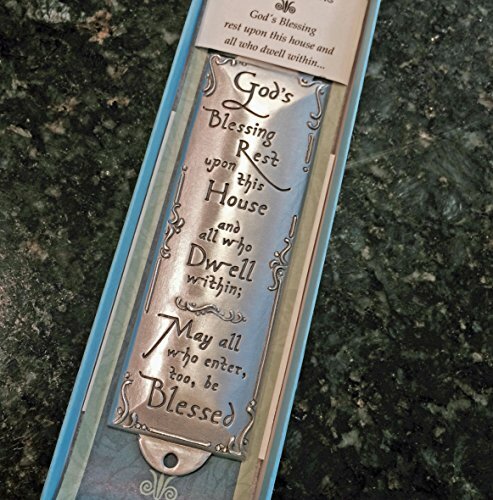 These are thoughtful gifts of faith for the bride and groom. A delightful and elegant angel to watch over the bride and groom is a thoughtful gift for the Christian couple. 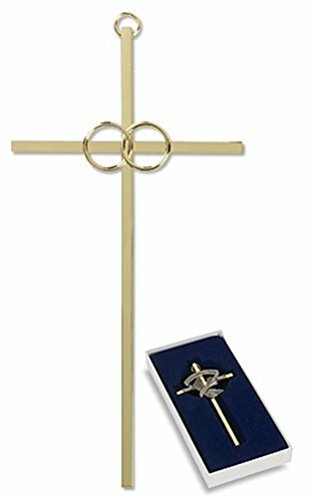 When looking for Christian Wedding Gifts Ideas, I think this one is very special! The icing on the cake is that the angel is also an accent or nightlight, casting a beautiful glow. How nice for the newlyweds to have this lovely angel on their dresser or nightstand watching over them. Newly married couples have a difficult time juggling work, home, family and friends. This leaves little time for the faith that they desire. While it is important for the Christian couple to have a Holy Bible at home, this King James CD version is a great alternative. 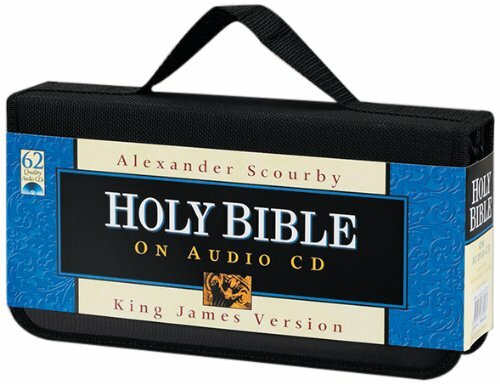 A full Holy Bible CD collection that can be transported anywhere. Perfect for commuting to and from work, running errands or vacation time. A wonderful gift to share together while on the run! 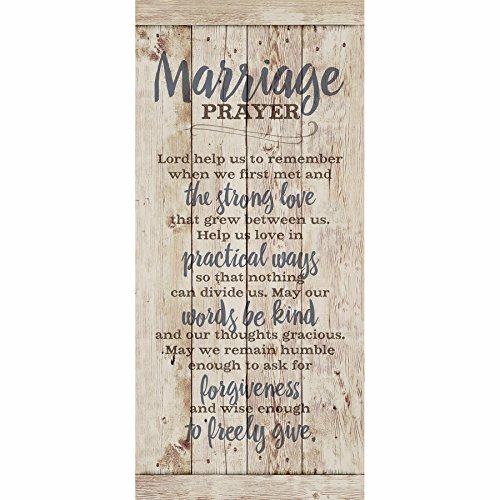 This is one of the most special and thoughtful Christian wedding gift ideas that a newlywed couple will cherish for all time. It is a special reminder of the famous saying “A Couple That Prays Together Stays Together“. 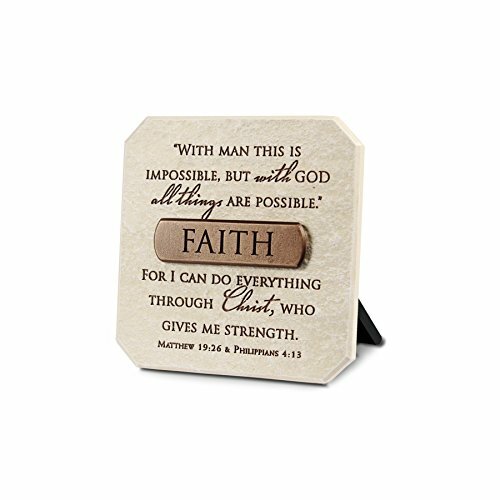 Perched on a bedside table or in a special spot in the family room or kitchen, this inspirational treasure inspires love and prayer.